Blink and you’d miss it. 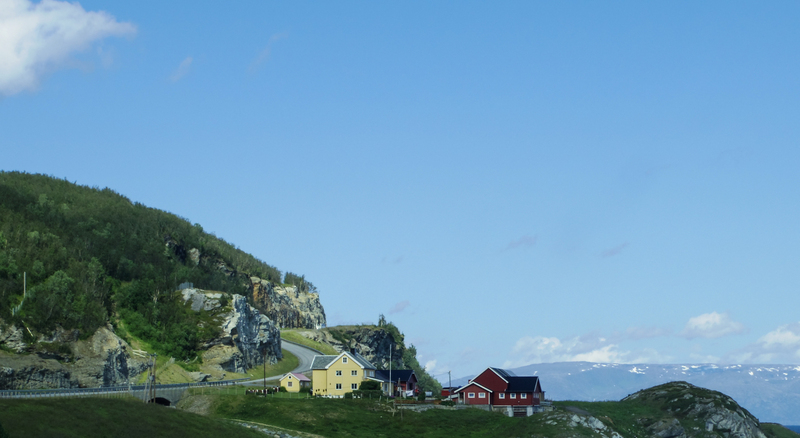 Norge. After crossing the border we stopped for a break. There was a picnic area over looking a river, so we got out of the car to retrieve some food from the boot. Between walking from the front of the car to the back we decided we should get back into the car quickly and drive away. Mosquitoes, so many mosquitoes. The next 10 minutes was spent driving and killing mosquitoes. With a sole survivor in the back I launched my hat and managed to catch it against a window, where it stayed as a warning to others. The first town we stopped in was Alta. 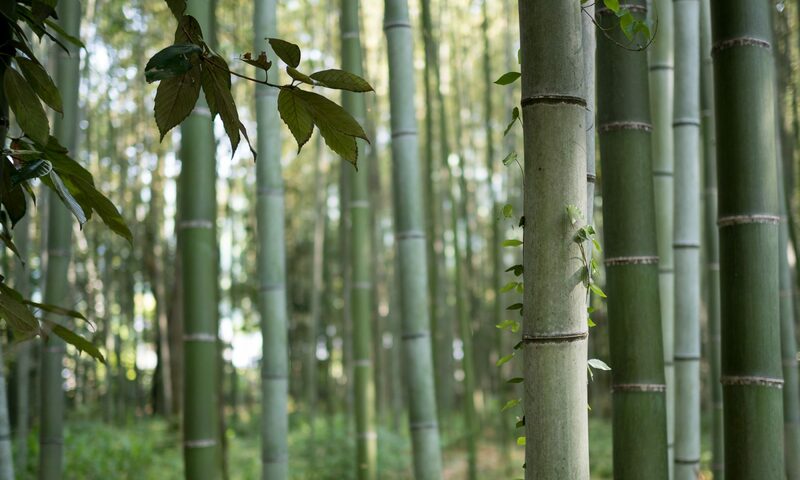 We headed towards a shopping centre to find food and an ATM – not necessarily in that order. Our first attempt was unsuccessful at finding either, so we drove around looking for where we thought a bank was, this was successful, and resulted in a few minutes of currency conversion on our phones before getting some krone. We even managed to find a bakery for lunch, but we weren’t the first there and pickings were slim. I resigned myself to the fact I’d only be having a chocolate croissant, dad managed to snaffle the last of the salad rolls. We weren’t entirely sure how much it all was, but they seemed to take most of our money. 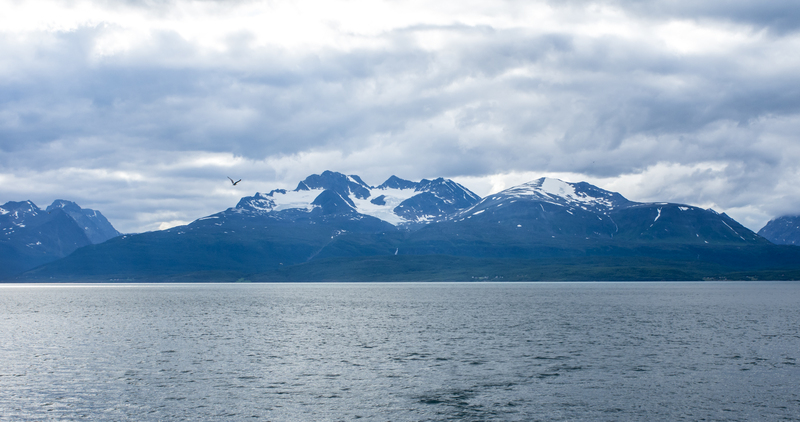 We set off again along the shore line, heading south towards Tromsø and up into the hills. 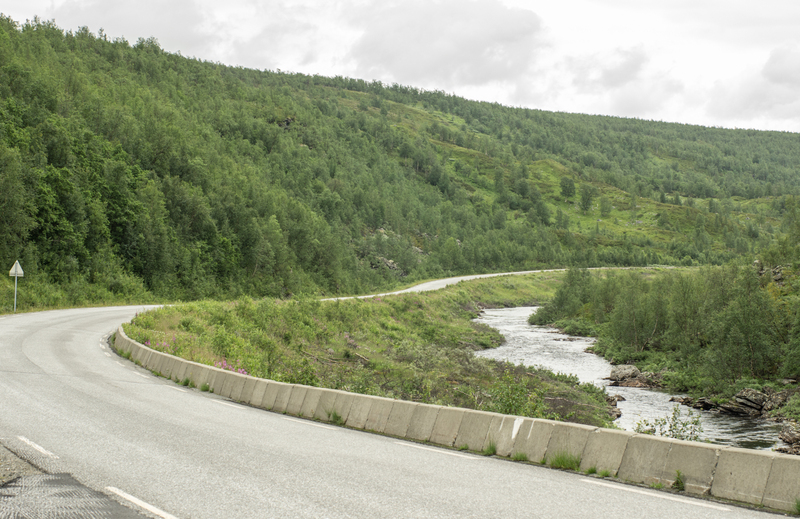 The roads are mainly single carriageway and only one lane each way, making passing of camper vans a little tricky. Most camper vans were nice and would pull off to the side of the road when they could, allowing the stream of cars to get past. There was one van in particular that was quite slow, a 6-wheeler, nemesis. 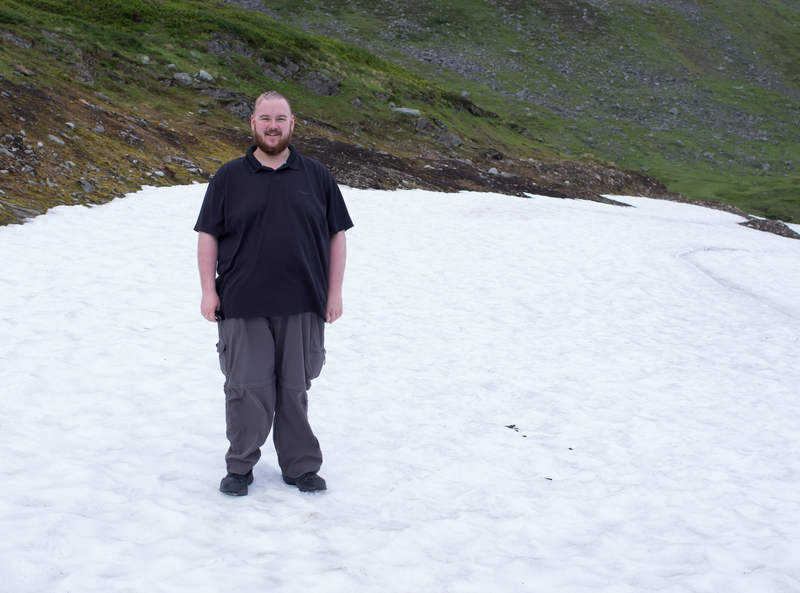 We climbed up some fairly steep hills and managed to find some snow on the side of the road, so we pulled off the road to stop and take some photos. While we were there the 6-wheeler rolled past, slowly, mockingly. 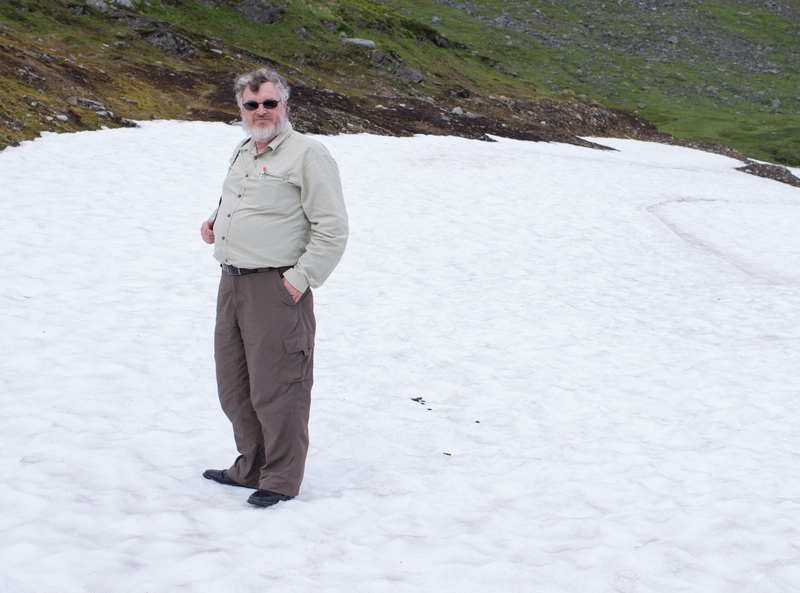 We found some snow, in summer! 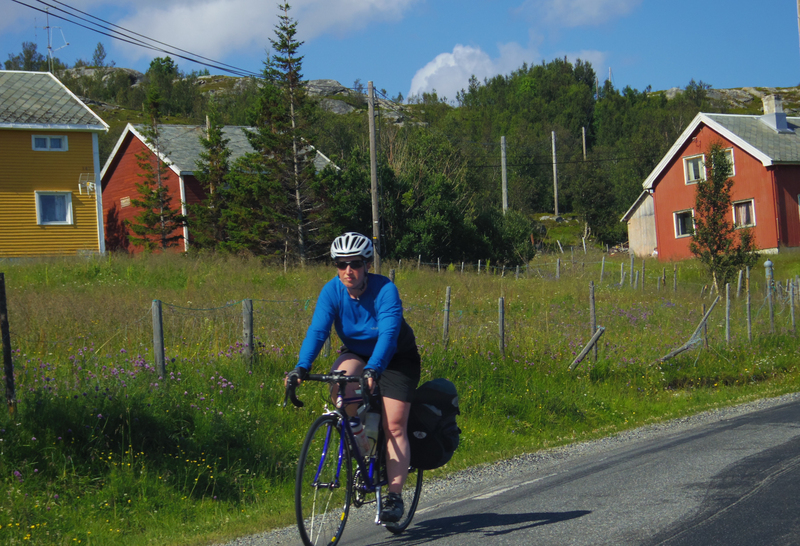 We got back on the road and continued along the single carriageway towards our first ferry of the day, form Olderdalen to Lyngseidet. We had left early to make sure we made it to the ferry in time, and had made up enough time to see the ferry before the one we planned to catch leave the dock. 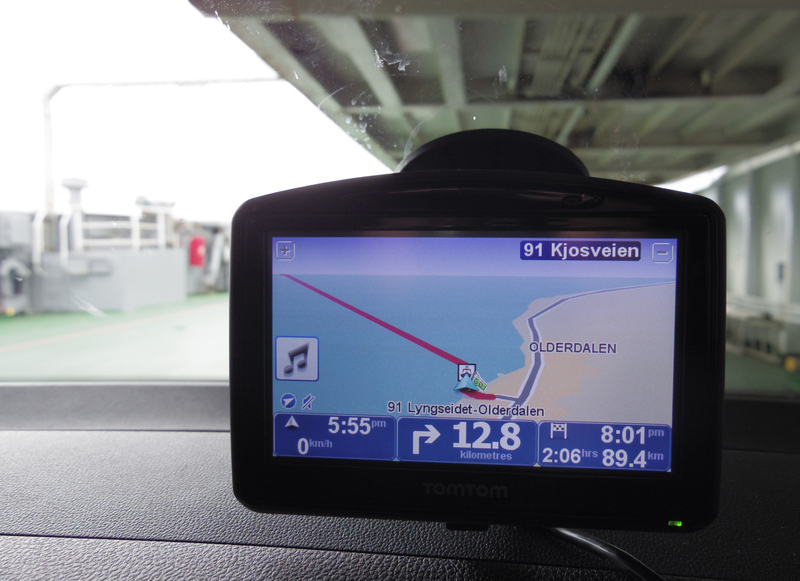 This just meant we had enough time for an ice-cream and to take some photos of the fjord before it came back. 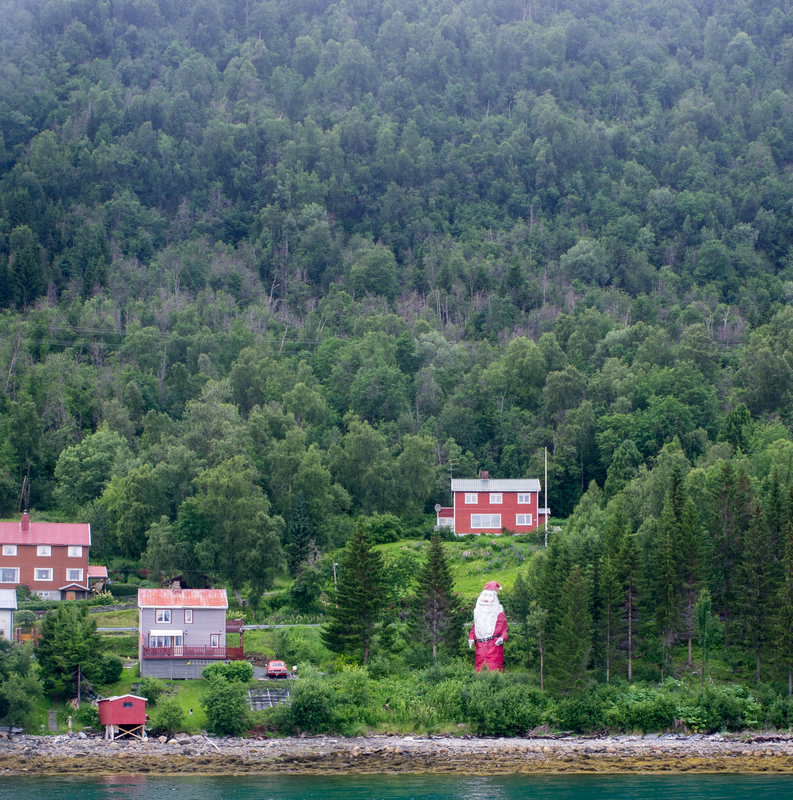 What every village needs, a 2 storey Santa. The queue of cars that we would be behind for a while. 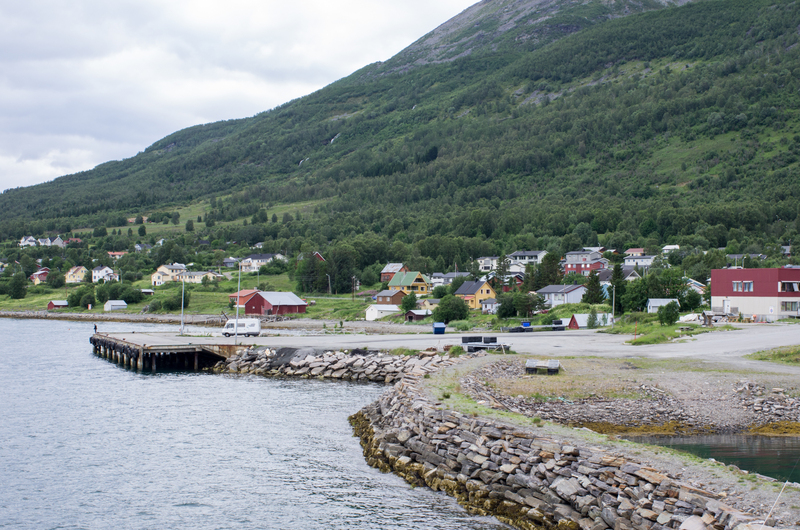 When the ferry docked in Lyngseidet we only had a few minutes to get across to the other side of the island for the next ferry, as did every other car, bus, and camper van. Everyone set off in the same order they had driven on in. 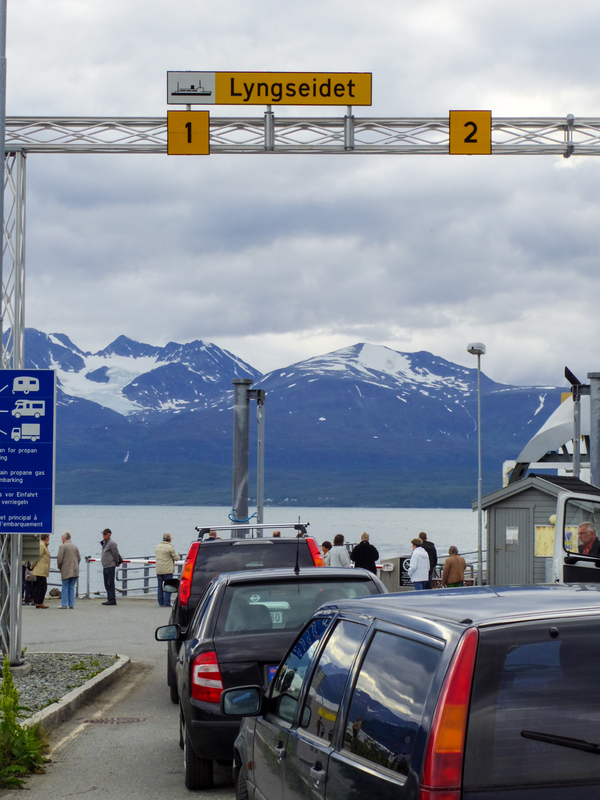 The stream of cars raced across to the next dock, where we all lined up again and waited as the next ferry docked. This was a much shorter trip and we were back in our cars before too long. 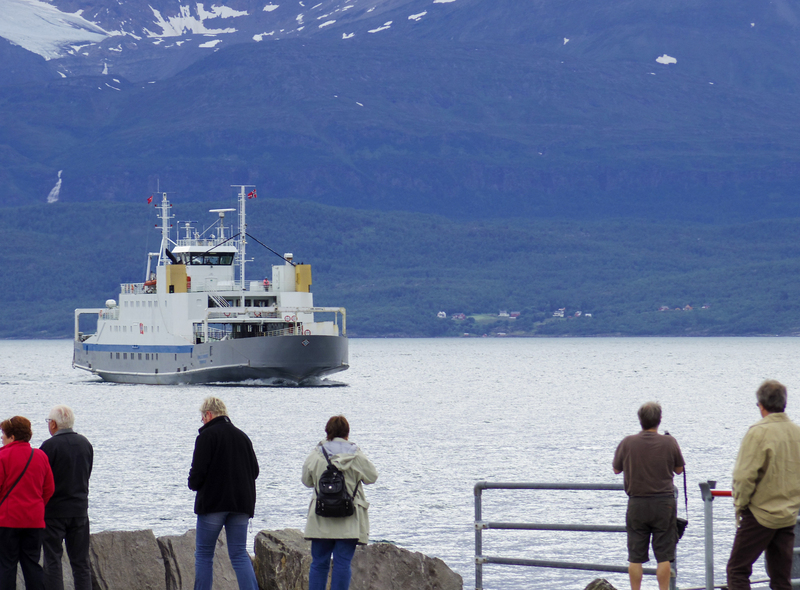 It seemed that everyone on the ferry was heading to Tromsø, and the same line of cars drove along the single carriageway, trailing a camper van. This was OK while the roads were twisty with limited visibility, but eventually the road opened up and there was a good stretch for over taking. But the Volvo wasn’t going. Why wasn’t the Volvo going? There is a gap! A big gap, the vans are still slow, why isn’t the Volvo going? Head check, nothing coming, there is still a gap, I can still see the road, change down gear, indicate, pull out and floor it. Blink, blink, blink. A little light started blink on the dash ‘change up’. No! I don’t want to change up! I have a Volvo and at least one camper van to get past. If anything I’m going to change down, again. Don’t tell me what to do car! Fifth, indicate, head check, sixth, and we merge back into the lane, in front of the 6-wheeler nemesis, another camper, and a Volvo. The ‘change up’ light on the dash had gone out, the car was happy again. The Arctic Cathedral on the mainland. 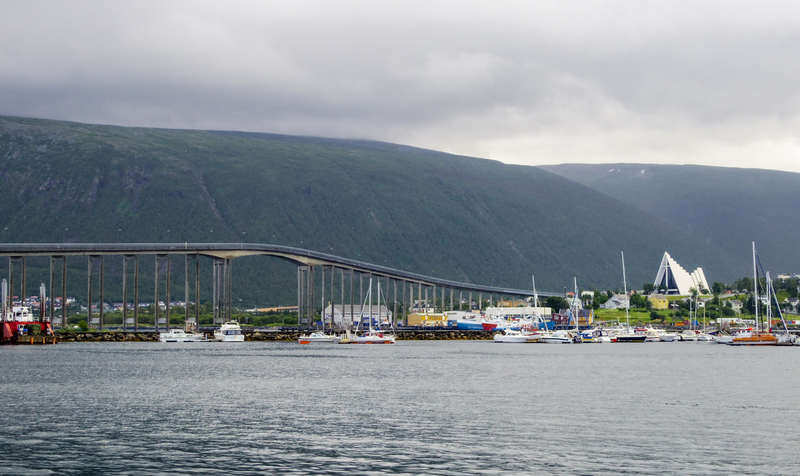 The island Tromsø is on is connected to the rest of Norway by a rather large bridge, and some tunnels. We headed over the bridge and negotiated the tiny streets of the town. I think I went the wrong way down a street I wasn’t even supposed to drive on, but we found the hotel. Dad went inside to check the parking arrangements. We could park just outside and pay two arms and a leg, or drive to the tunnels where there is an underground car park, somewhere under the island and pay just one arm and half a leg. Figuring it had been a very long day we opted to two arms and a leg and parked close to the hotel. After checking in we realised most of the town had shut up for the night, it was rather late, and we were running out of options for dinner. The hotel restaurant was still going so we headed down. 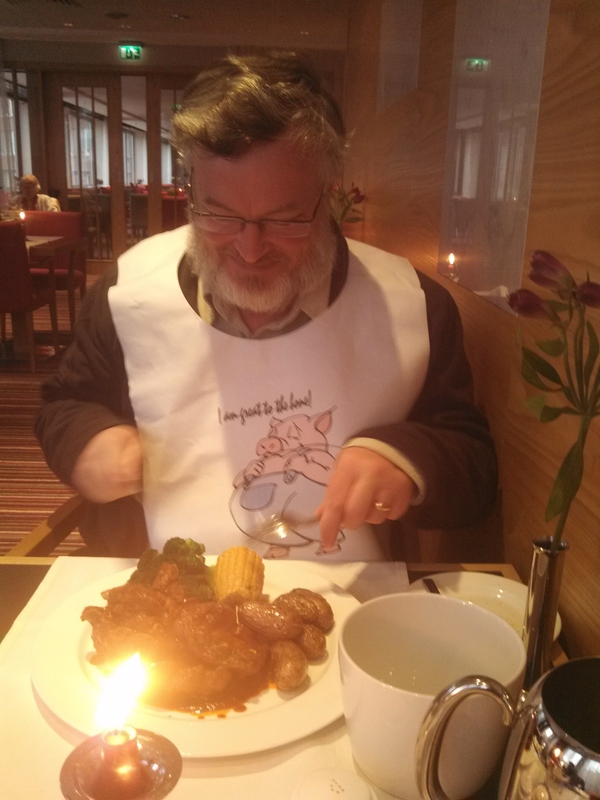 Knowing how much a croissant had cost earlier in Alta, dinner wasn’t going to be cheap. $20AUD in Norwegian silver change. 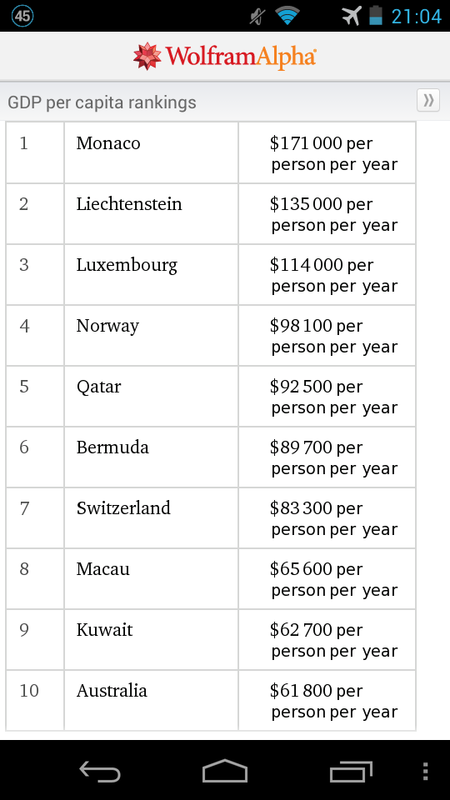 Ahh, yeah, Norway is expensive. 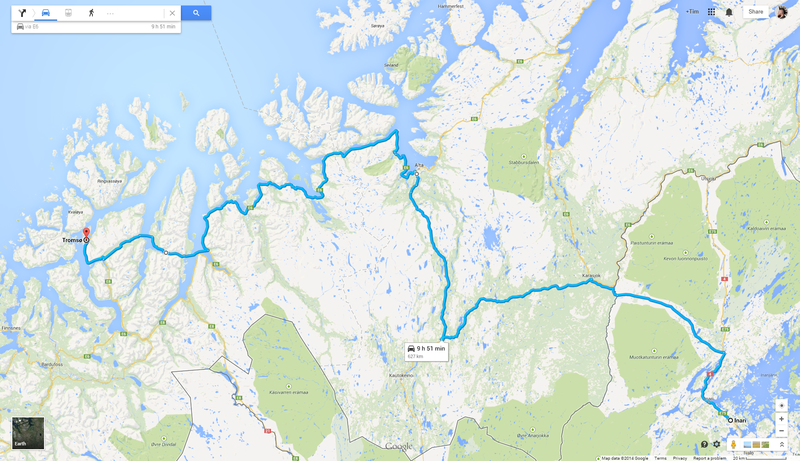 Previous PostPrevious 21,425 steps and 15km later – Inari, Lapland.